So we're back to having requirements on the weekend league, this week is Hybrid. What's everybody else going to be using? Will probably throw Onuoha and Hart into a prem team, or build an all Spanish squad. Going to go with this when rewards come. My current team fits the requirements, but cant upgrade it further because of the stupid max 1 Legend requirement. I'm thinking I should get a Legend and use that formation. Every time I play against it, it's solid and my mate managed Elite 2 with it. I'm thinking Zola in CAM as it has the most links. 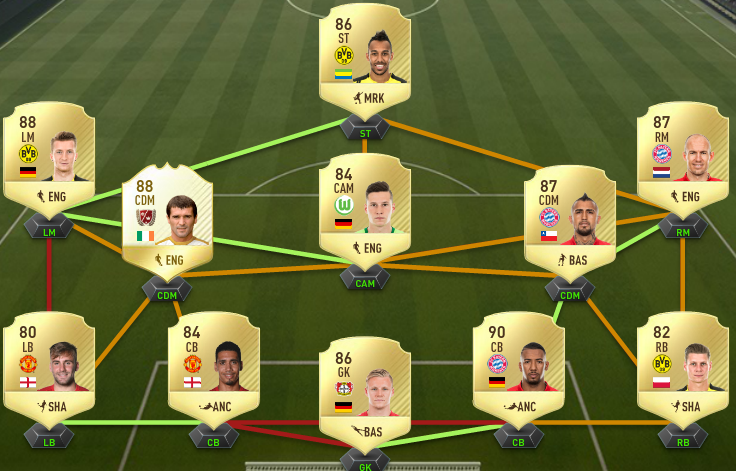 I still haven't used Martial or Reus. 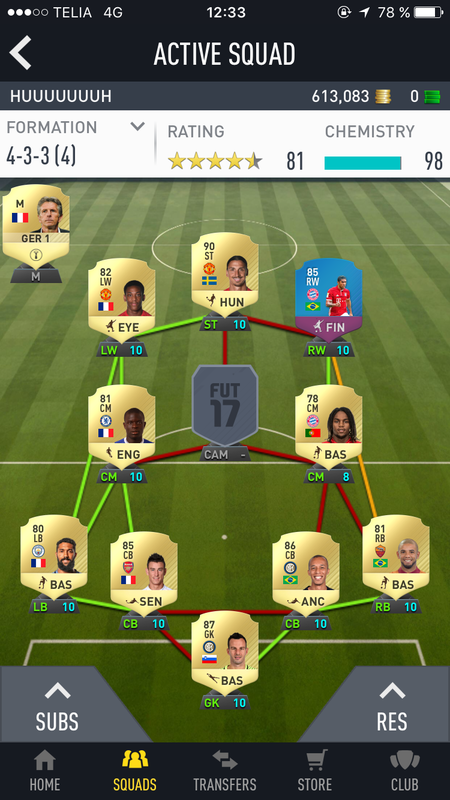 Martial tears me whenever I come up against him, so I'll get him in on the left I think. The formation is decent, its the only one I can play with. Only downside is that you have to switch to a more attacking one if youre chasing a game. And my CDMs are never back to defend. Im not sure I would get Zola for CAM, hes too small and weak for my liking, M/M workrates are not ideal too. But that he doesnt fit my play style doesnt mean he will not fit yours. 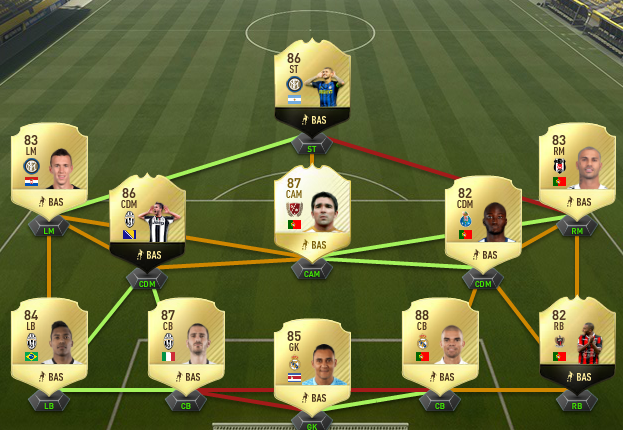 My advice would be Rui Costa though. Wow, looks very nice, props for playing with that defense. If I played with it I would let 10+ every match. And score none without a pace striker. 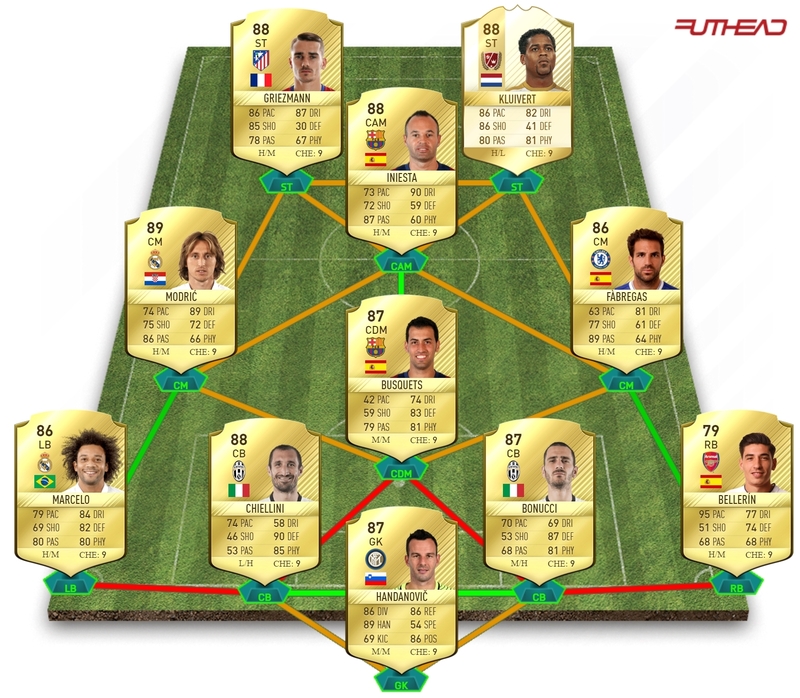 @OoSUPERDANoO not including scream Aduriz or Costa how much did that cost you? The Russian League players are dirt Cheap. Those players can probably be bought cheaper now and you can swap for the NIFs in most cases. The midfield is solid, the 2 CMs are huge, strong and (fairly) fast. Scream Costa is a boss too, love him at LF. The price difference to the MOTM just isn't worth it! Made profit on him though didn't you. Happy to give a suggestion as well. Might be simpler than you realise, what's your current team? @CandyRat how was Deco? Have to get either him or Rui and for Rui I would need to get rid of all my Movember cards instead of keeping them for a potential SBC, so is he worth it or is Deco good enough? 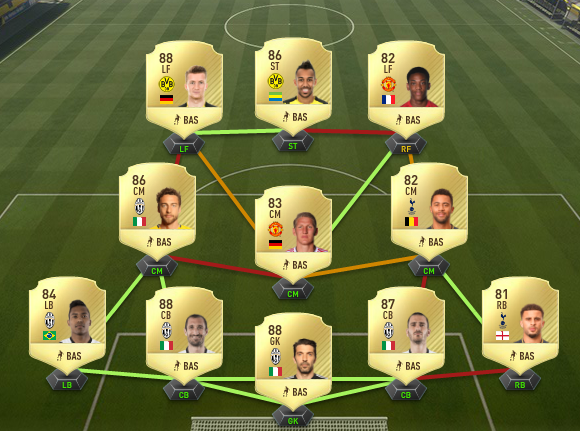 After using 4-3-2-1 and 4-3-3(4) with mixed success in previous weeks I've decided to switch to 4-1-2-1-2(2). There should be plenty of goals in that team and I haven't used Rui yet but I've always enjoyed him in previous years so I'm looking forward to trying him out later. @Hujaber Thats a very nice team, just out of curiosity, what is your team name, squad name, est date and what badge are you using? 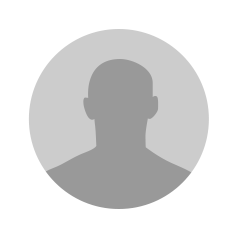 Would you like his login info, credit card details and mothers maiden name also? Nope, dont need this, this info wont help me in any way as this is not visible, dont even need his gamertag. Currently 1.2m but I have 1.12 so hoping market continues to fall and I get some half decent luck in my rewards. Average short passing across the midfield is like 89 so feeding Griez and Kluivert should be fun. Probably that, may switch the defence though. Not sure.